Problogger PBEvent had some fabulous speakers who share their experiences both in life and blogging. I’ve posted my tips on how to get the most out of a conference (any conference or educational session you attend). Here I’ve distilled some of the most salient points which are applicable to all of us, whether we blog or not. 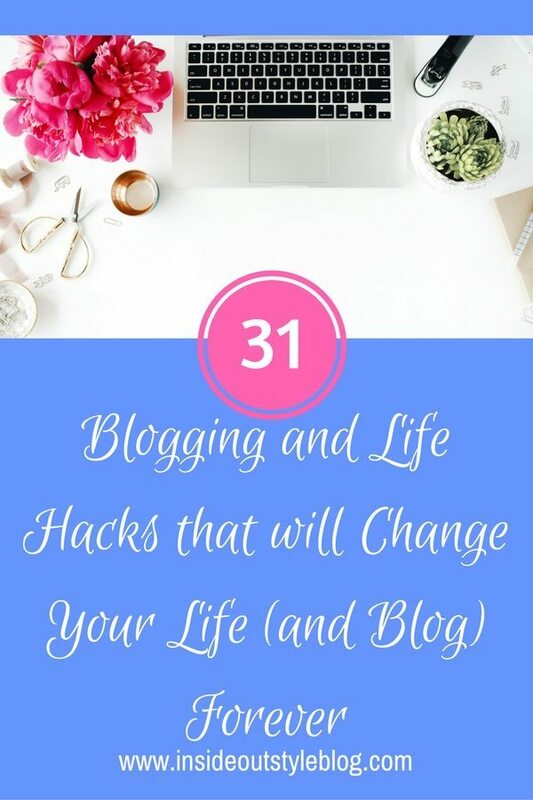 These blogging and life hacks will help you achieve more in your life, no matter what you do. These thoughts from the speakers have been distilled partly from their words and combined with my own thoughts. No matter what you do in life, it doesn’t have to be perfect (nothing ever is). 80% perfect is good enough. If you never start you’ll never do anything. Start one now. Communicate with those people who want to get to know you more, even if that list is tiny. It will give you the opportunity to create income streams in the future. Use good seo practises and you won’t find your fortunes affected so easily the next change of algorithm. Whatever you create, think about what your audience want to know, how to make it easy for them to find relevant content that is of interest to them. You’ll all be aware I’m far from perfect, but I do produce, and I believe that’s way more important. This is so true and I’ve discovered just how powerful my 7 Steps to Style and Evolve Your Style communities have become for their participants, which is why I’ve also created my Inside Out Style Lounge community which you are welcome to join. Stand out from the digital noise by telling your story. There is nobody better to tell your story than you. How is something going to impact our lives? Share this with your audience. Support those aligned with you. Share the love, there is more than enough to go around. Write and create quality content, but remember, quality is determined by the audience not the author. Nobody will ever say you’re sharing and caring too much. Discover what the things are that stop your readers from taking action, then help them resolve those issues. Break down topics into the smallest elements possible – these are the learning outcomes and help you structure how you deliver content. Solving your readers problems will keep them engaged with your content. Ask questions, ask for comments, ask for action – when they experience what you’re sharing they will come back for more. Thinking small will limit your potential. The world is a big place, the internet is a big place, think bigger and don’t limit yourself. Before you even ask – these shoes are comfortable (well as much as any heel is) and are by Julian Hakes – they are amazing! When I’m not wearing them they live on a shelf in my studio as artworks. Whatever you are doing, good content plus being consistent will lead you to success. Before you publish, read it out loud. You’ll discover your poor grammar, errors and issues in your content before you share it with the world. Find people to spend time with who are not like you. They will challenge how you think and offer different perspectives. It builds trust and loyalty. Don’t compare yourself to others as it’s a toxic habit that will eat away at you from the inside out. Don’t allow negative self talk as it will stop you from creating. Follow your flow, create more than you consume, relax and rejuvenate or you won’t be able to create. Did you know the reason why we have more ideas in the shower as it’s a place where we are relaxed and it allows our brain to function on a more creative level. But if you never fail, you’ll never discover if you can succeed. When we learn from them we can build strength persistence and ability to to achieve our dreams. When you know why you are passionate about doing something, it’s much easier to stick at doing the work you need to do to achieve your desired outcomes. Build daily reminders of your why as it will keep your mind focussed on your passion and get you to overcome the challenges that will occur as you go through life. Even helping one person is providing a positive impact on the world. Don’t dismiss the small stuff you do every day. You can change the world, change minds, change people’s lives. Use your power for good. Be a positive influence and leader. If you’re feeling scared about doing something on your list, treat it as a signal that it’s something important to do. Step forward into that thing that’s scaring you. Put it on the top of your list. 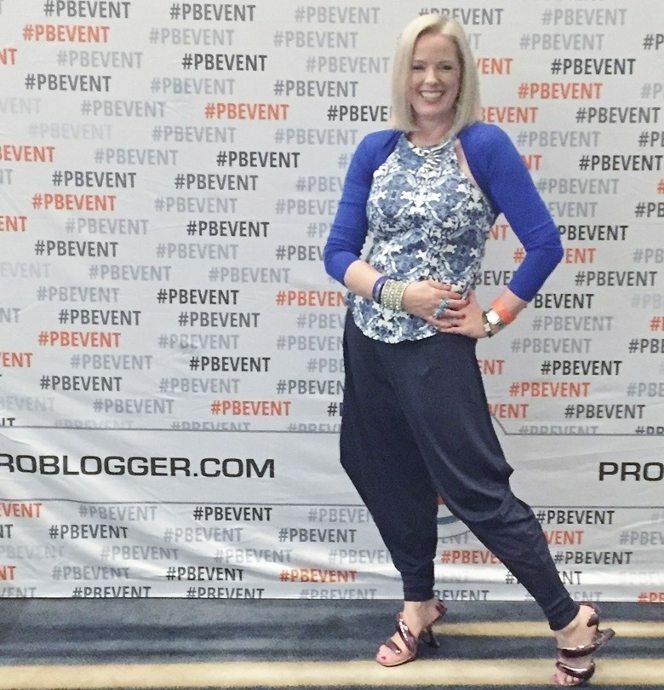 These were just 31 of the pearls of wisdom that I picked up at the Problogger conference. If you want listen to 50 Problogger conference sessions from 2016 and 23 from 2015 then why not grab your virtual ticket and be inspired, learn and grow your blog. 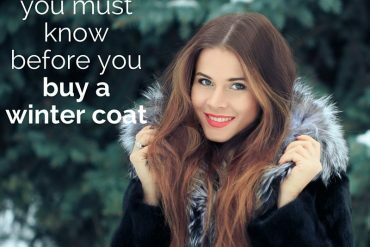 Next articleColour or Style – Which Comes First When Shopping for Clothes? Were you testing us by putting in the superfluous no.31? I was always the kid in the classroom desperate to point out the teacher’s error in front of the entire class. There was a little extra (I know it was repeating another topic) but it did include advice to do the hard thing that scares you first! Thank you for this insightful and helpful list! My pleasure! I think there is something there for all of us, whether or not we blog. Thanks Imogen for another great post. If people realized the importance of #31, and acted on it every day, the world would be a better place.